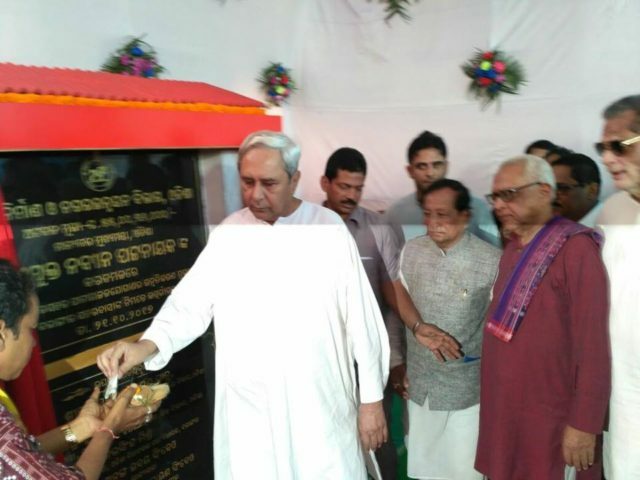 Balangir: Chief Minister Naveen Patnaik inaugurates town water supply project, a 125-bedded mother & child hospital and various key projects dedicated to people of Balangir. 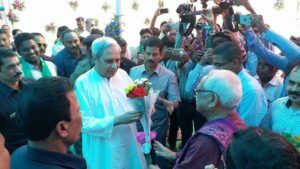 On visit to Balangir, launched and initiated number of projects that would give a huge boost to infrastructure, education, healthcare and connectivity in the region. 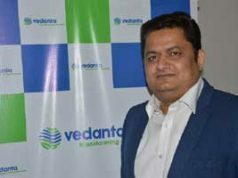 The town water supply project in Balangir is a major step towards ensuring ‘Drinking Water for All’ in every household of the town. In line with our commitment of furthering progress in reduction of infant and maternal mortality, dedicated the new 125-bedded mother and child hospital. 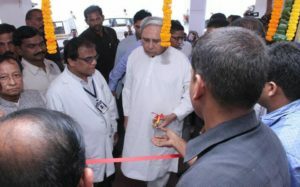 The new educational complex at Balangir Govt. High School will house more classrooms and other facilities for the students, encouraging them to enroll in even bigger numbers. Two new high level bridges at Madhiapalli Nalla and over river Sonegarh are now ready for public usage. Laid foundation for a bridge over Jora Nalla at Pandel and a high level bridge over river Anga on Loisinga-Bharasuja road. These projects will provide fillip to connectivity in the region and ease both passenger and freight traffic. All-round transformation of Balangir district remains our commitment and are making all-out efforts on all fronts to ensure it. 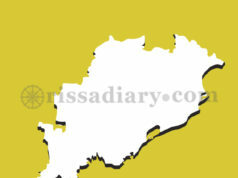 9 candidates for LS, 29 aspirants for 4 ACs in Jagatsinghpur Dist.